Projects funded by the Bank will measure up, strictly, to technical, financial, and economic viability.Somali Development and Reconstruction Bank (SDRB) will also, initiate, the rehabilitation, reconstruction, and Development of Somalia, based on the country’s natural resources; mainly, agriculture, fisheries, and live-stock, in particular, to play the role of facilitators between Somali business community and foreign investors with a view to encourage the flow of much needed capital and technology into Somalia. 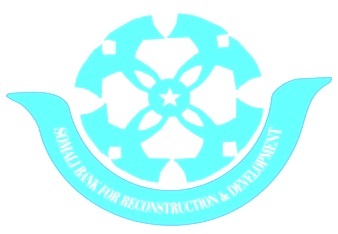 In this connection, the Somali Development and Reconstruction Bank (SDRB), as part of its promotional activities, may help in the identification of project; the preparation and negotiations for final deal, when needed. It is hoped that promotional role will result in bigger and more productive enterprises and, therefore, more effective development of the country’s resources. Development such as these will more readily serve the chief objectives of economic development; namely, social progress through employment and income generation for large numbers of the Somali population.